Move in ready! 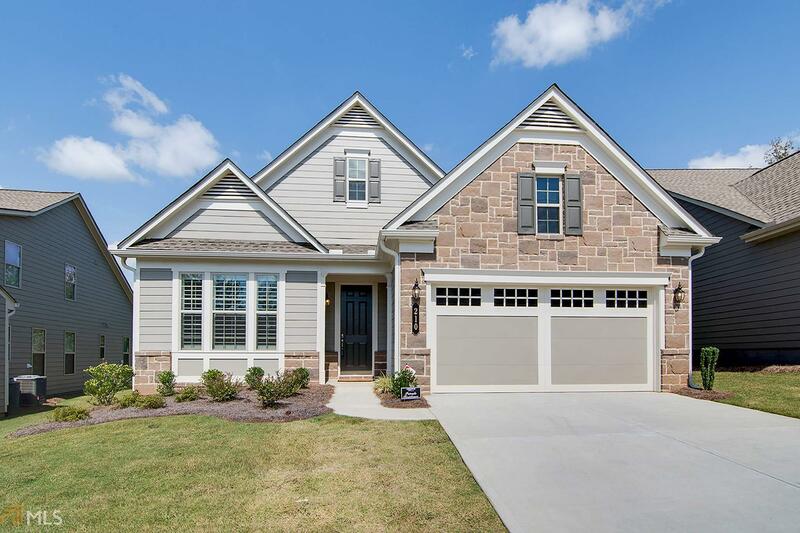 Best priced property ("LAUREL" OPEN FLOOR PLAN) in sought after 55+ (Cresswind Peachtree City) Adult community. Leveled lot with beautiful finishes inside and out! 2 beds, 2 baths, covered rear patio, Office/library, premium plantation shutters, open kitchen w/ stainless steel appliances, large center island (granite counter top), tiled back-splash and an incredible array of amenities! You will love this paint and color scheme throughout! Like new condition w/ Bonus unfinished loft/walk in attic space. TVs, furniture are negotiable. Owner is relocating. Directions: Exit 61 Off Of I-85. Proceed South To Highway 74, Turn Right Onto Macduff Parkway, Turn Right Onto Cresswind Blvd. And Exit Onto Mulberry Ct From Traffic Circle, Then Right Onto Spruce Pine Cir.